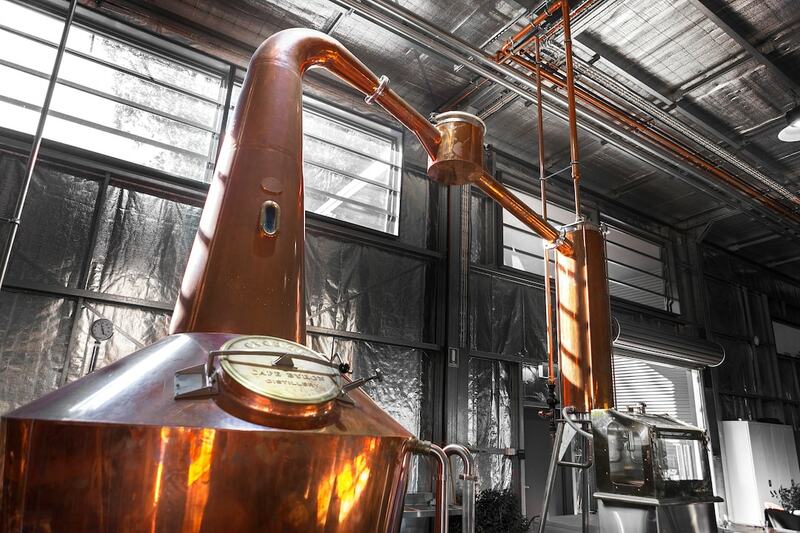 At Cape Byron Distillery we keep true to the time honoured traditions and art of distillation whilst creating spirits that capture and showcase the unique terroir of the Northern Rivers (greater Byron Bay region). We have a passion for excellence, sustainability and giving back to our local community. We are here to create a new chapter in the book of Australian Distilleries. 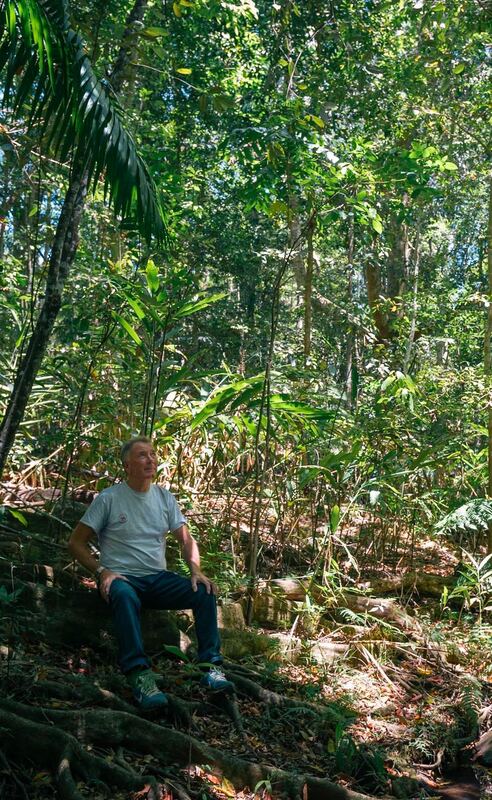 In 1988, Pam & Martin Brook bought a rundown dairy farm and over 35,000 subtropical rainforest trees were planted. Today, this landscape has transformed into a haven for birds and wildlife. 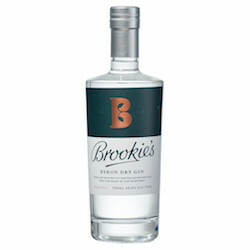 Of the 26 botanicals in Brookie’s Byron Dry Gin, 18 are sourced locally, many from our rainforest. The subtropical rainforest of the Northern Rivers is home to a plethora of unique edible native species and botanicals…the perfect pantry for creating a world-class Gin. As the months tick over we are spoilt with what our rainforest has to offer. With Spring comes new life as the rainforest teams with flowers, Native Raspberries and the various varieties of Riberry come into fruit, it provides a bounty of fruit. As Spring rolls into Summer we await the yearly harvest of our native Jerseyana variety of Davisonia Plum that is the backbone for our Slow Gin. Autumn & Winter bring a new landscape of flavour and not to mention our perennial flavours such as our Native Ginger, Cinnamon & Aniseed Myrtle. We are truly spoilt for flavour. 20 million years ago a dramatic volcanic eruption centred around Mt Warning in Northern NSW, spewed liquid Magna over a vast area that stretched from Lismore in the South to the Nightcap Ranges in the North. The building blocks for the largest subtropical rainforest in Australia, the Big Scrub, was born. Within 10 years of first white settlement the rainforest had been destroyed, today only 1% remains. 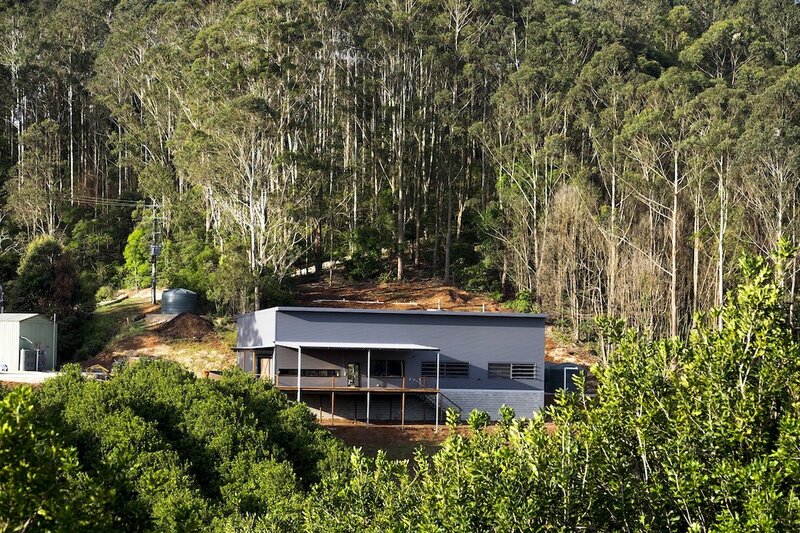 Cape Byron Distillery lies within the very heart of this once mighty rainforest and is a proud supporter of the Big Scrub Landcare (BSL) group, whose mission is to preserve what is left and encourage other landowners to plant subtropical trees. Martin Brook (Brookie) is Vice President of the BSL.